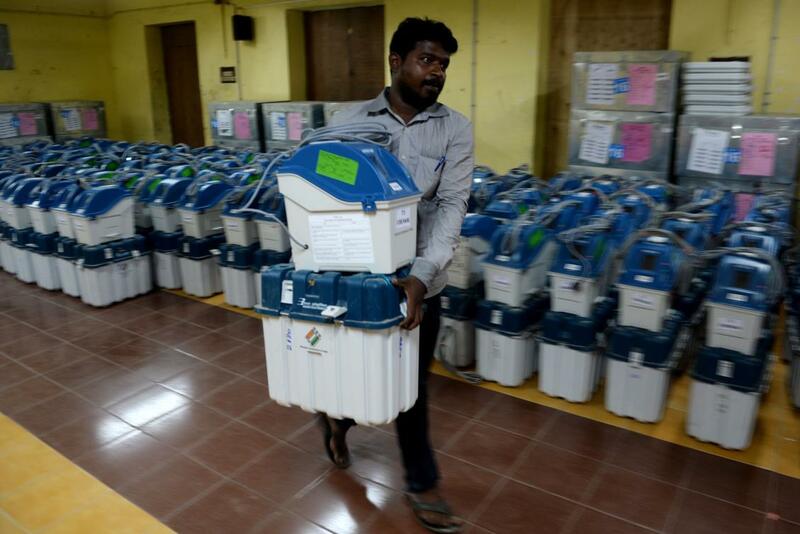 NEW DELHI: Indian election authorities have canceled voting in a southern region of the country after seizing more than 110 million rupees ($1.5 million) they believe was meant to influence the outcome, officials said Wednesday. It is the first time a ballot has been canceled in a national election over attempted vote-buying, officials said. The commission said late Tuesday that the environment in Vellore was no longer conducive to “free and ethical” elections. And in the country’s east, Bangladeshi star actor Ferdous Ahmed has been forced to leave India after he was discovered campaigning for a candidate from the opposition Congress party, officials at the Bangladesh High Commission in Kolkata said.